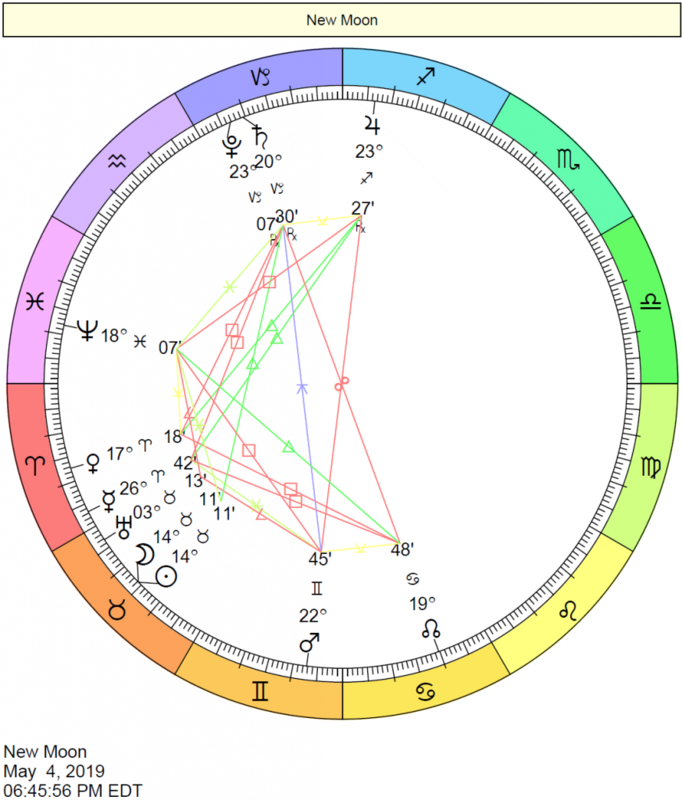 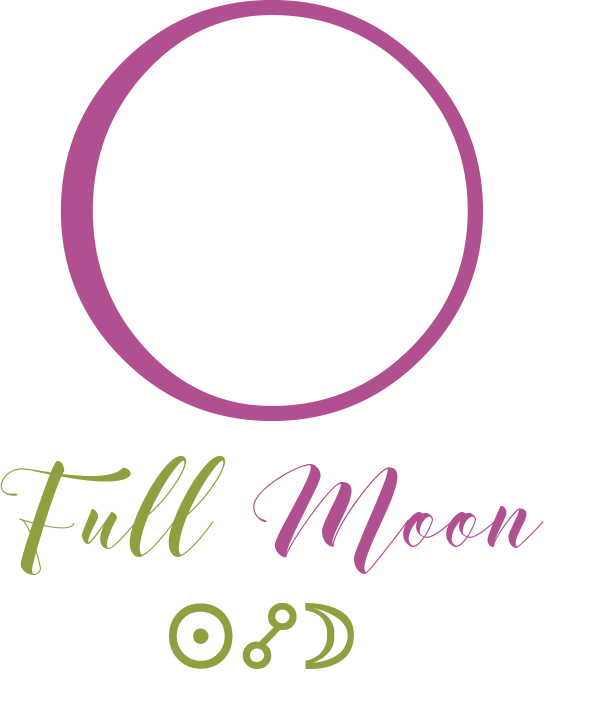 Interpretations of transits of the Moon: Predictive Astrology – Techniques for Predicting the Future, transiting moon through the houses. 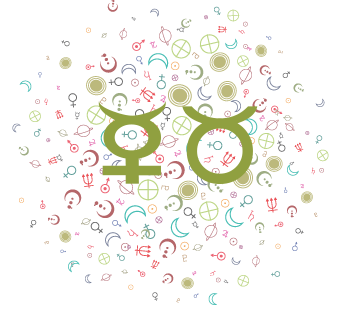 Cafe Astrology offers interpretations of transiting Saturn to the natal chart. 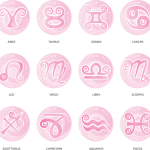 Saturn through the houses and in aspect to planets. 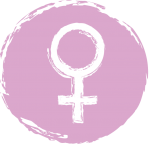 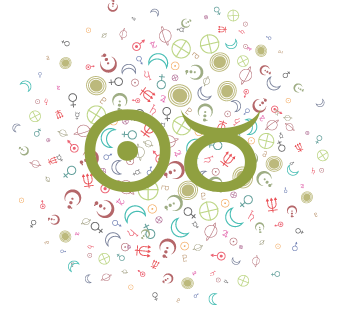 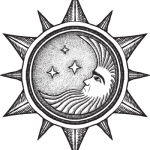 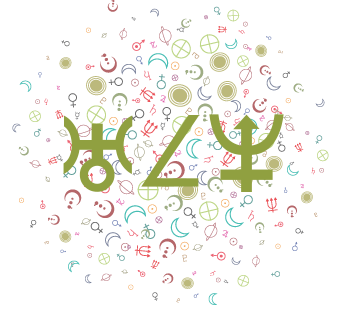 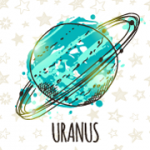 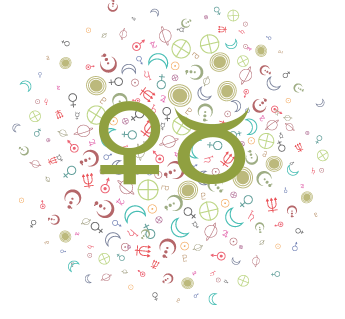 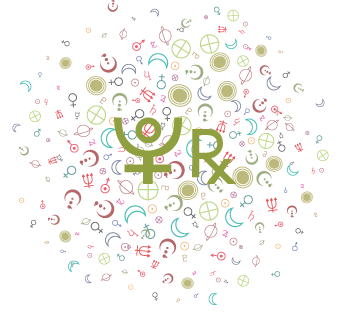 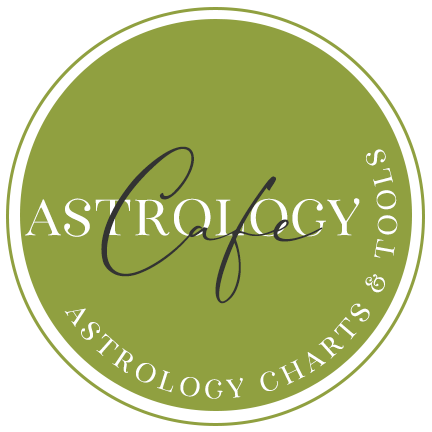 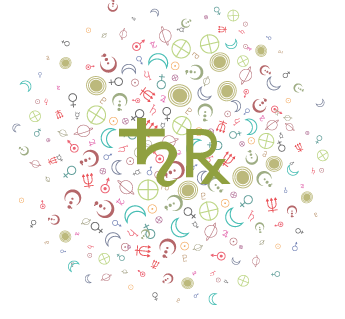 Cafe Astrology offers interpretations of transiting Pluto to the natal chart. 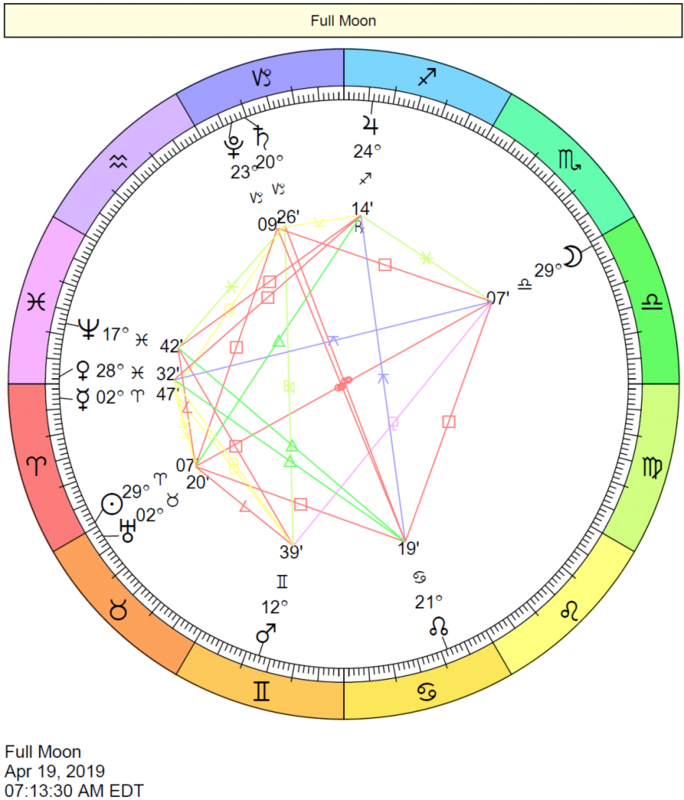 Pluto in aspect to natal planets.